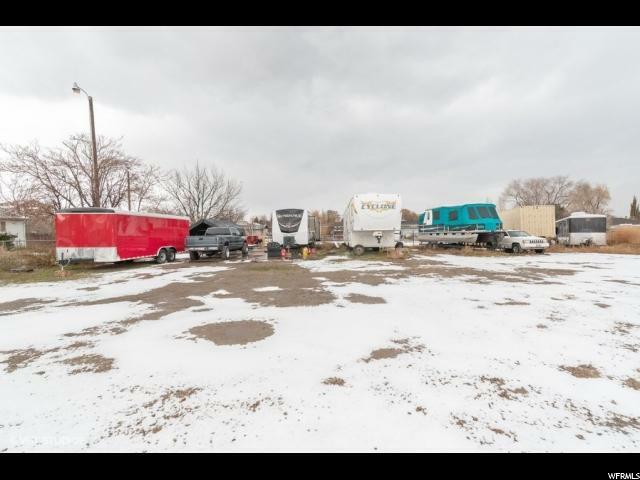 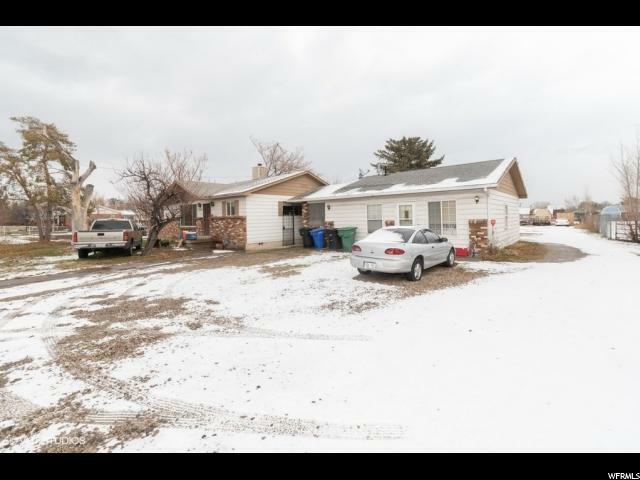 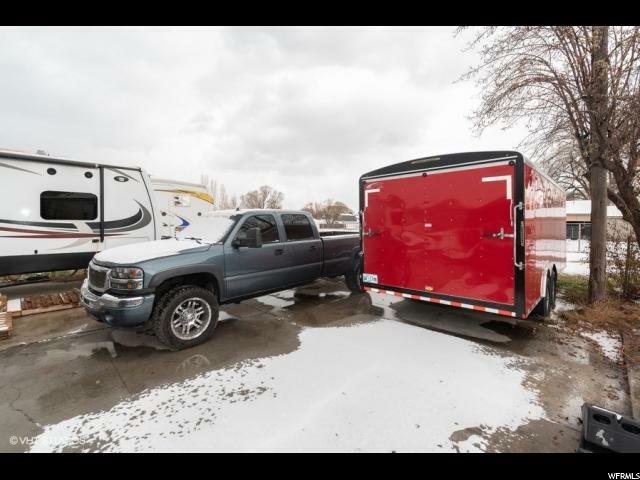 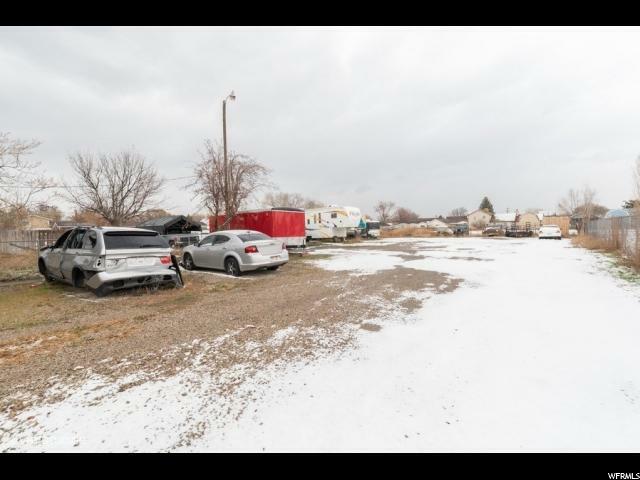 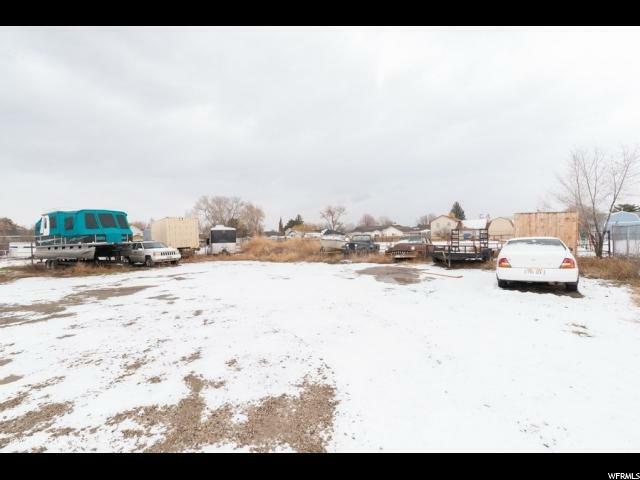 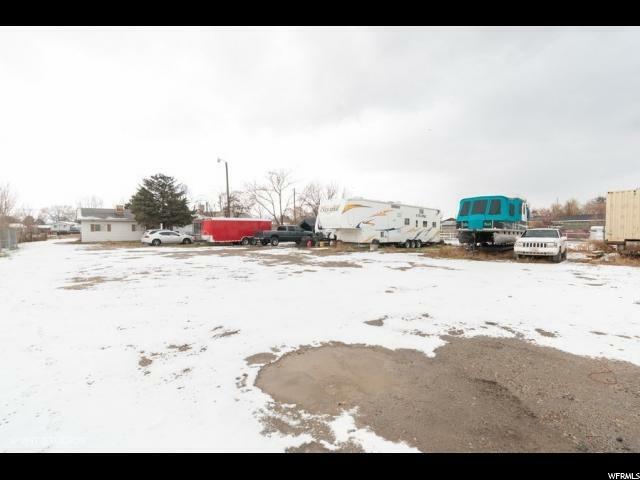 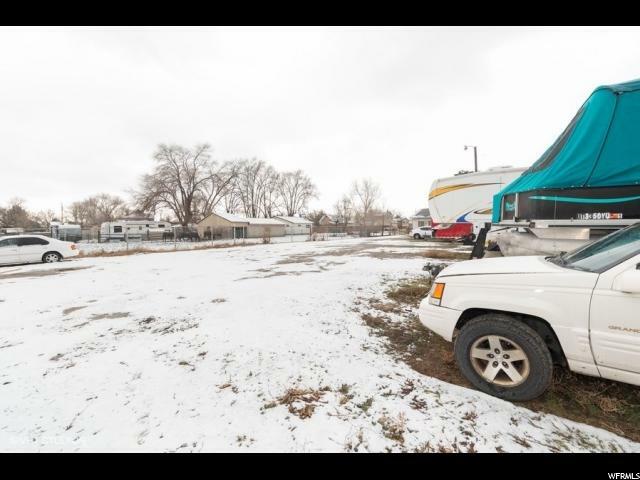 Great opportunity to develop, currently zoned 1/2 Acre, but West Jordan City is willing to re-zone to smaller lots with the right development plan. 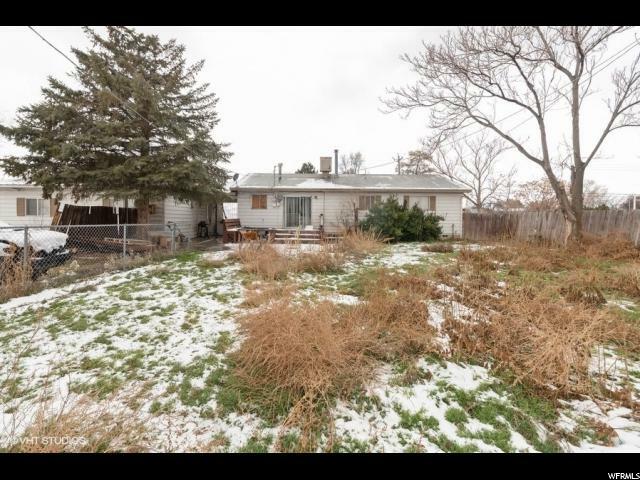 This property currently has 2 homes on it that are rented (DO NOT DISTURB THE TENANTS) the homes, however are in poor condition and we are selling the property at land value, as-is, there are 3 parcels that come with this property. 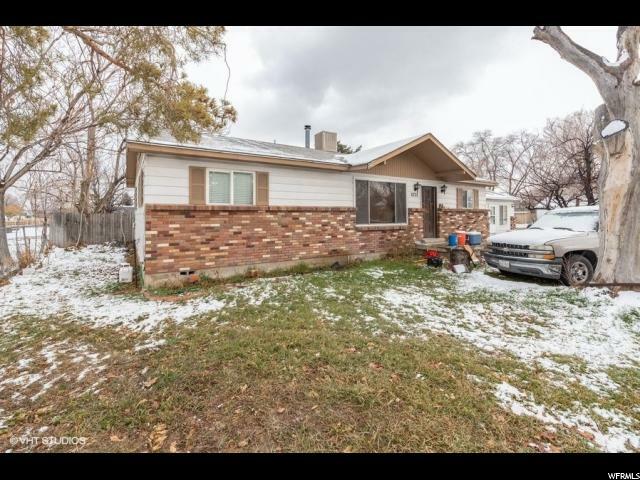 Must have an appointment to show the property.